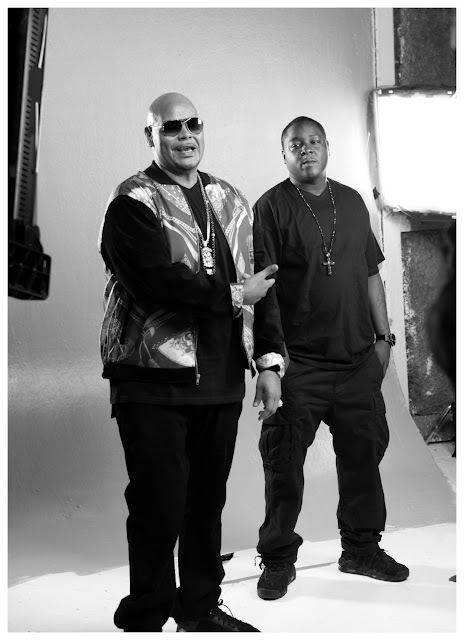 Today Nuvo released exclusive photos on their Facebook, Instagram, and Twitter pages from Fat Joe's recent Pride N Joy video shoot with veteran director Hype Williams and artists Kanye West, Busta Rhymes, Jadakiss and Miguel. 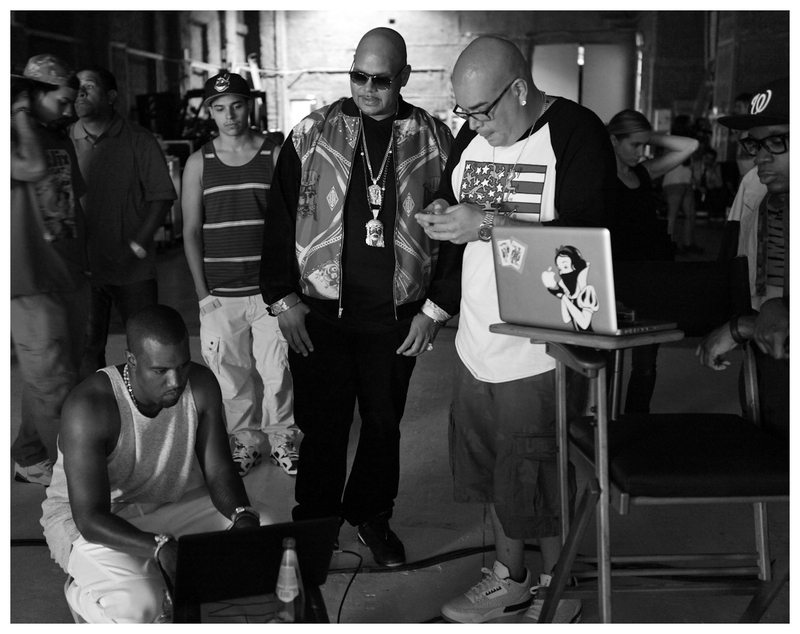 Fat Joe allowed Nuvo exclusive access to document behind-the-scenes moments. 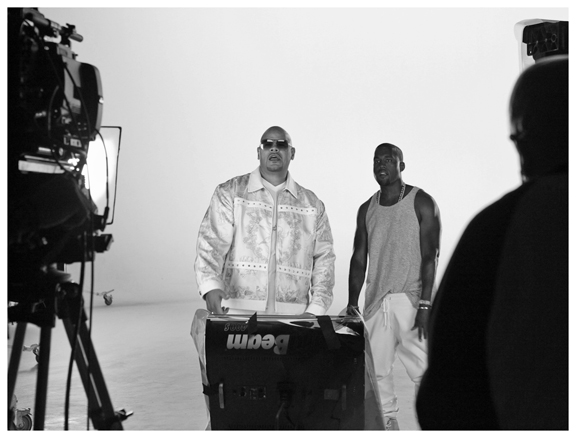 I love the black & white; everything looks crisp & timeless! 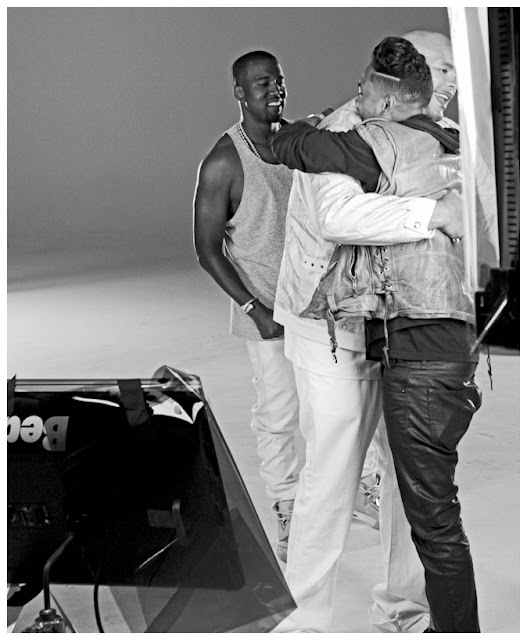 Can't wait to see the video...Hype Williams never disappoints and with Kanye it only increases my interests lol. Check out some of the behind-the-scene flicks below shot by Mel D. Cole.